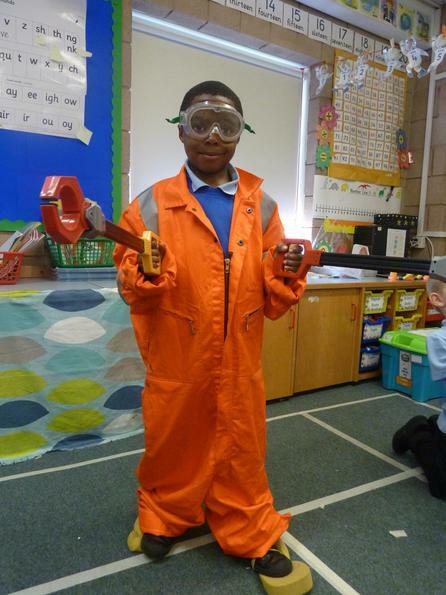 Bedford pupils went mad about science during its whole school science week beginning 5th October. 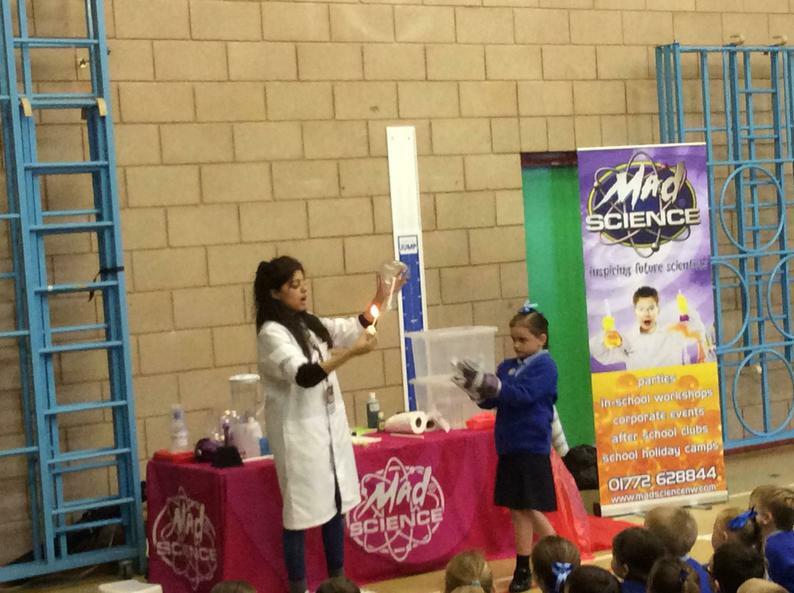 We had a visit from the ‘Mad Scientists’ who came to do a whole school assembly and told us about innovations and inventions in science. 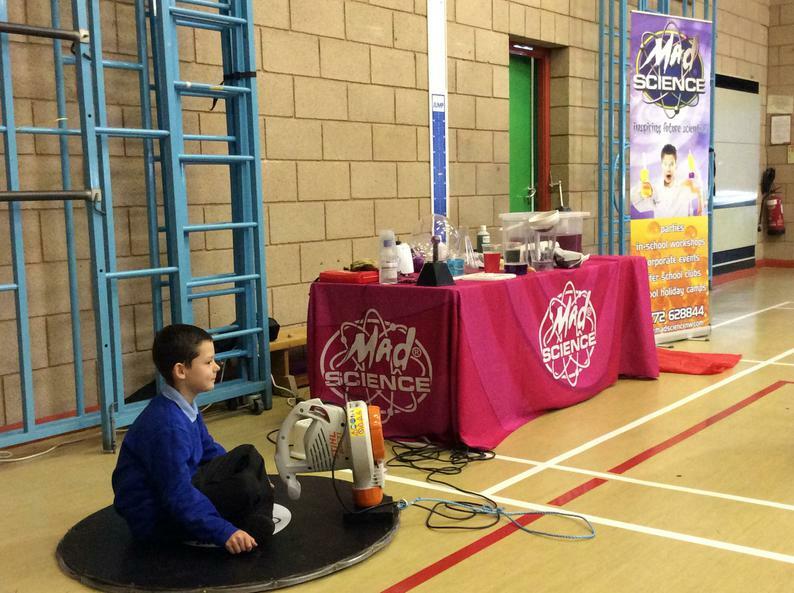 The children experienced flying on a hoverboard, being soaked from the Archimedes’ screw and witnessing the magic of an egg being sucked in to a test tube. 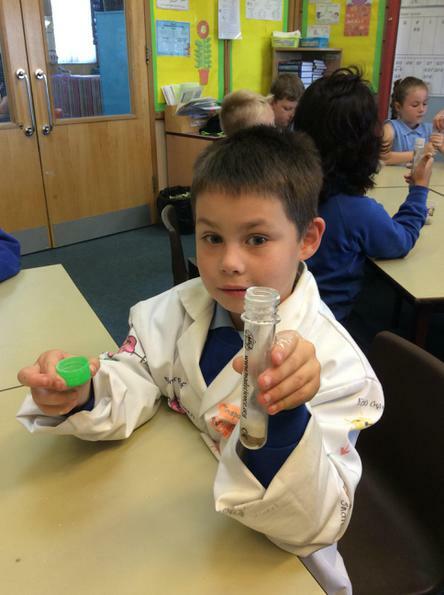 A Mad Scientist also visited each class to run a workshop based on their current science topic, ranging from making made mixtures to looking at different types of rock formations.